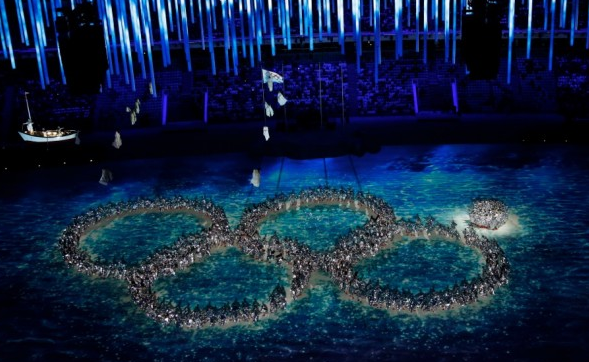 Did you see the Sochi 2014 Olympic closing ceremonies? Performers recreated the fifth Olympic ring that didn’t open in the opening ceremony during the closing ceremony. Russia can poke fun at themselves, how about you? Leaders, Managers and Supervisors are role models, but that doesn't mean you have to be perfect. In fact, vulnerability goes along way towards building credibility. This week, look for the opportunity to laugh at yourself at work.